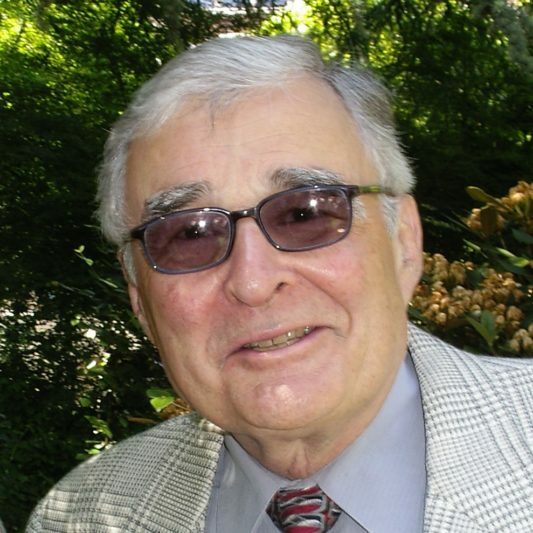 Richard S. Kirkendall is the Scott and Dorothy Bullitt Professor Emeritus at the University of Washington after holding the University’s oldest chair for ten years between 1988 and 1998. A native of Spokane, Washington, he was educated at Gonzaga University (B.A., 1950) and the University of Wisconsin (Ph.D., 1958) and taught for 33 years at Wesleyan University, the University of Missouri, Indiana University and Iowa State University before moving to Seattle in 1988. Throughout his long career, he has devoted much attention to the life and career of Harry Truman, often teaching about him and publishing a number of articles and essays and several books on him, most recently Harry's Farewell: Interpreting and Teaching the Truman Presidency (2004). He has also directed the doctoral work of a number of students who explored the Truman presidency and the background to it and went on to make important contributions to the published literature in this field. In addition, he has been for many years an active member of the board of directors of the Truman Library Institute.